John E. Mair Lodge Night At The Ballpark! Payment instructions will be sent back to you! Follow facebook.com/JohnEMair729 for more details! Where will we pick up our tickets? At "will call" at the park! ​Are you sure it isn't Pullman Park? Though known as Pullman Park for over 70 years, the ballpark became Kelly Automotive Park when its naming rights were purchased in 2014. If a game is not completed (5 innings or BlueSox leading through 4.5 innings played). You can exchange your ticket to any remaining game subject to availability. Because of our artificial infield, we make every attempt we can to play. What ​if I have to cancel? We can refund ticket money up to 7 days before the game, or June 23rd. ​Do children get in free? We are aiming to sit in reserved section where ticket prices apply. 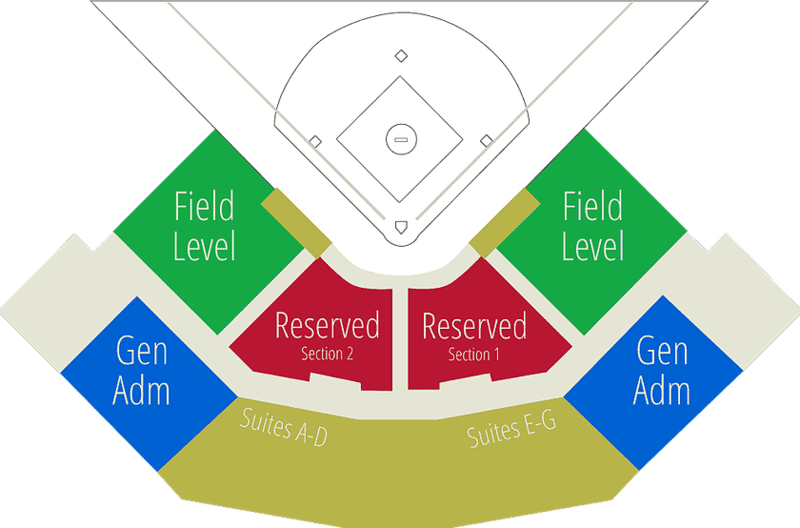 Children under 5 may sit in Field Level or General Admission free! The Prospect League is one of the longest continuously operating, independent, summer collegiate baseball leagues in the country. Its 12 teams are spread across the six states of Indiana, Illinois, Missouri, Ohio, Pennsylvania, and West Virginia. The League was born as a combination of former members of the Frontier League, the Central Illinois Collegiate Leagues, and a few new franchises like the BlueSox, in the fall of 2008. The League ensures its student athletes maintain amateur status while preparing them for future professional careers. All ownership groups are committed to providing players a positive experience, quality instruction, and a high level of competition while offering communities first-class, affordable family entertainment.